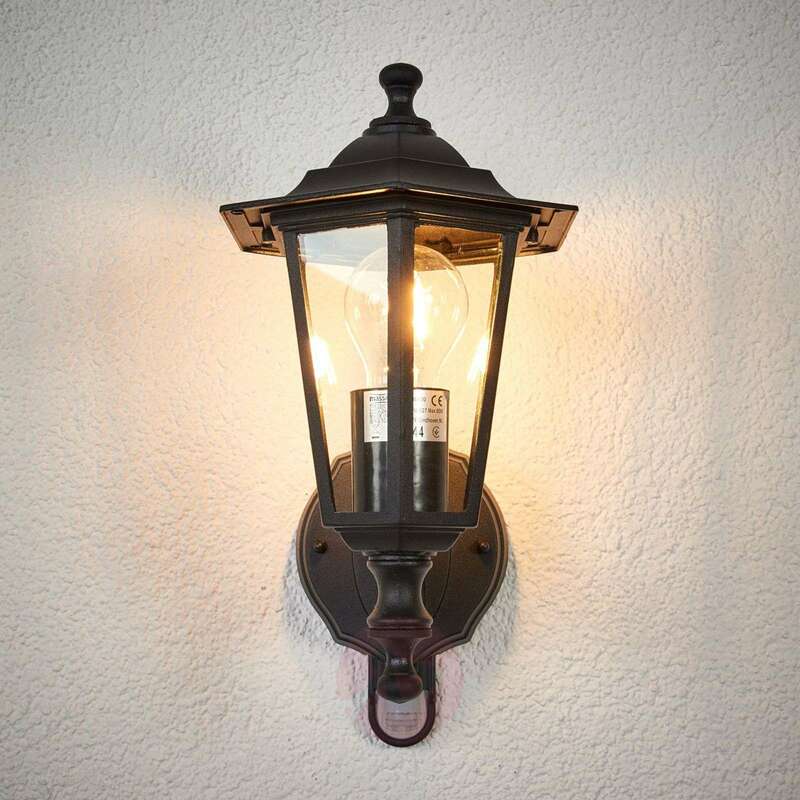 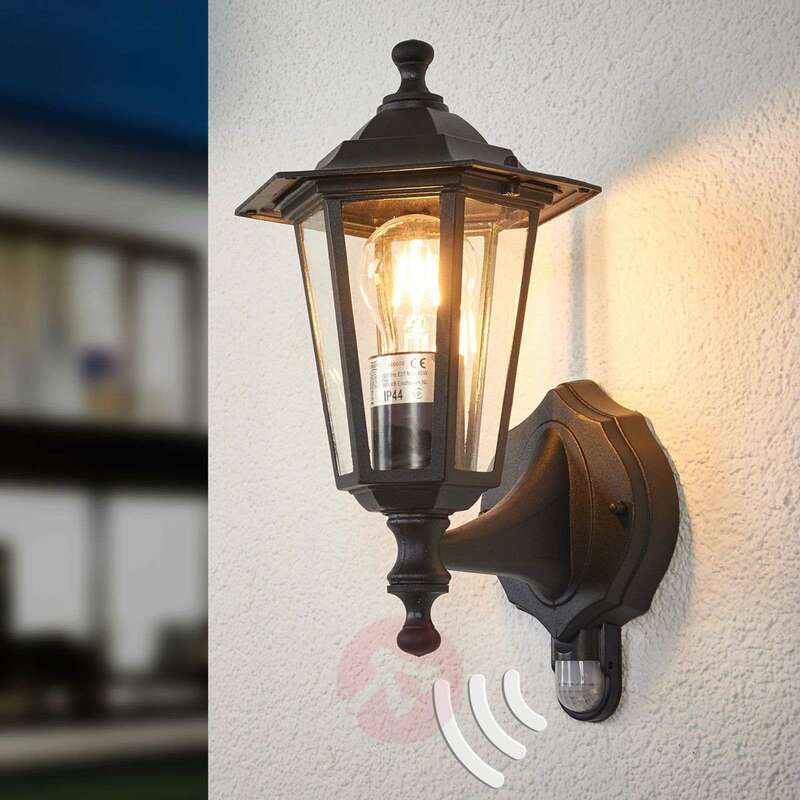 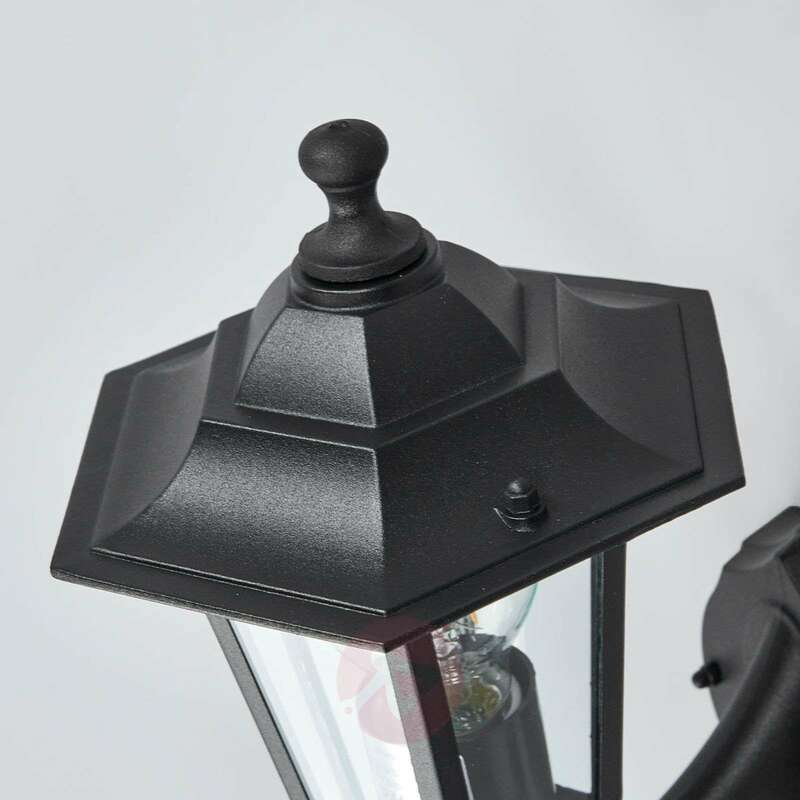 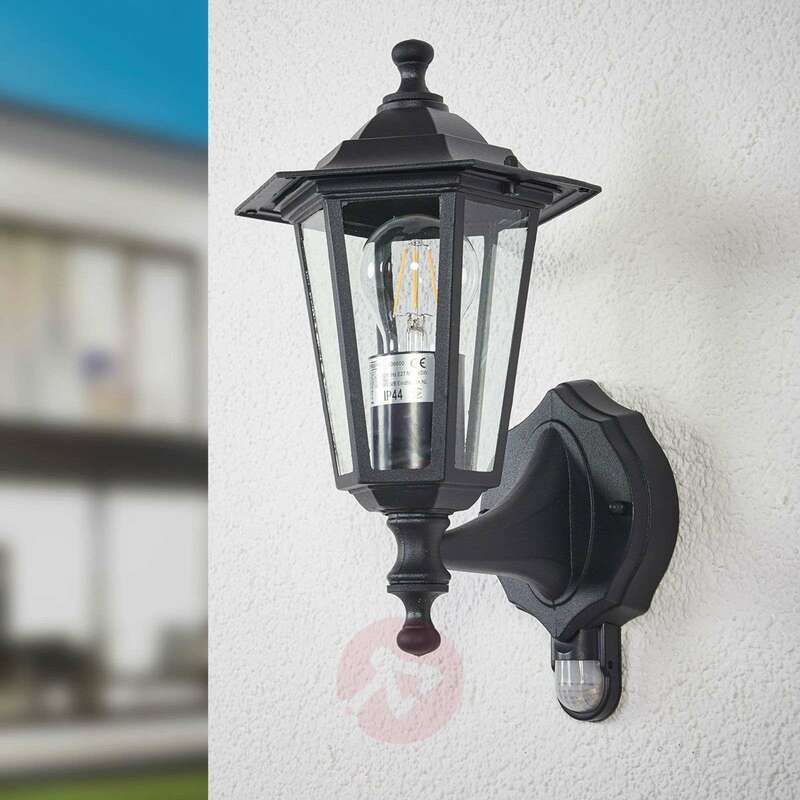 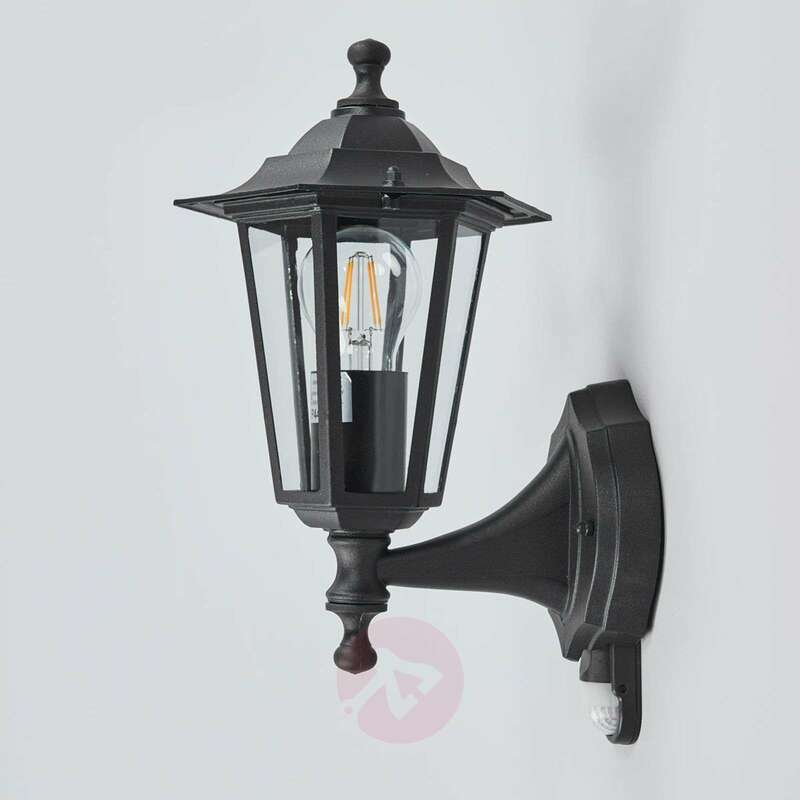 As the Peking outdoor wall light features an infra-red sensor, it can detect movements near the house and provide light. 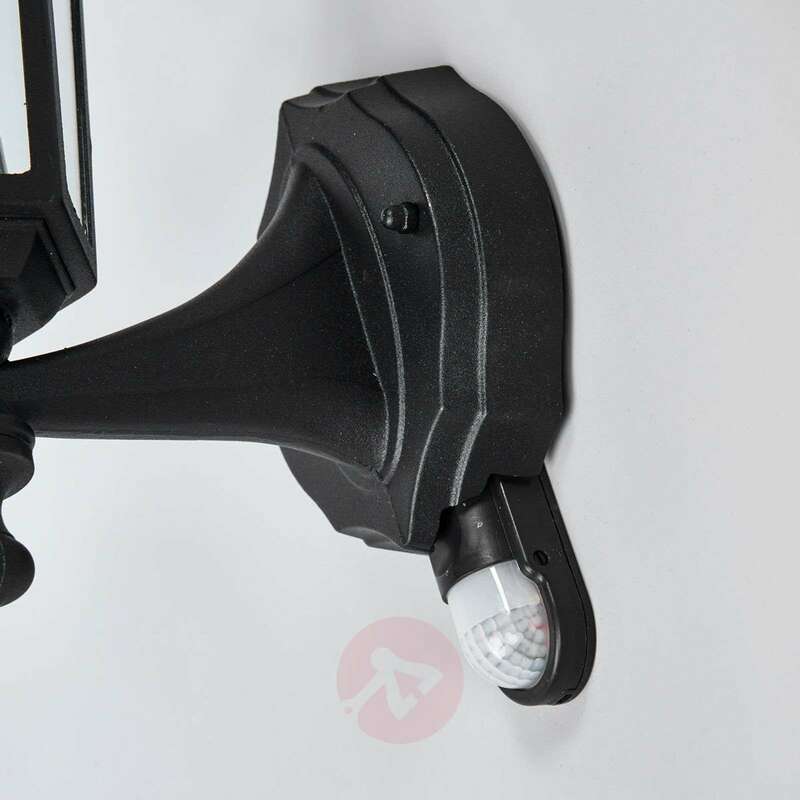 This does not just increase comfort, but also security with its range of up to twelve metres. 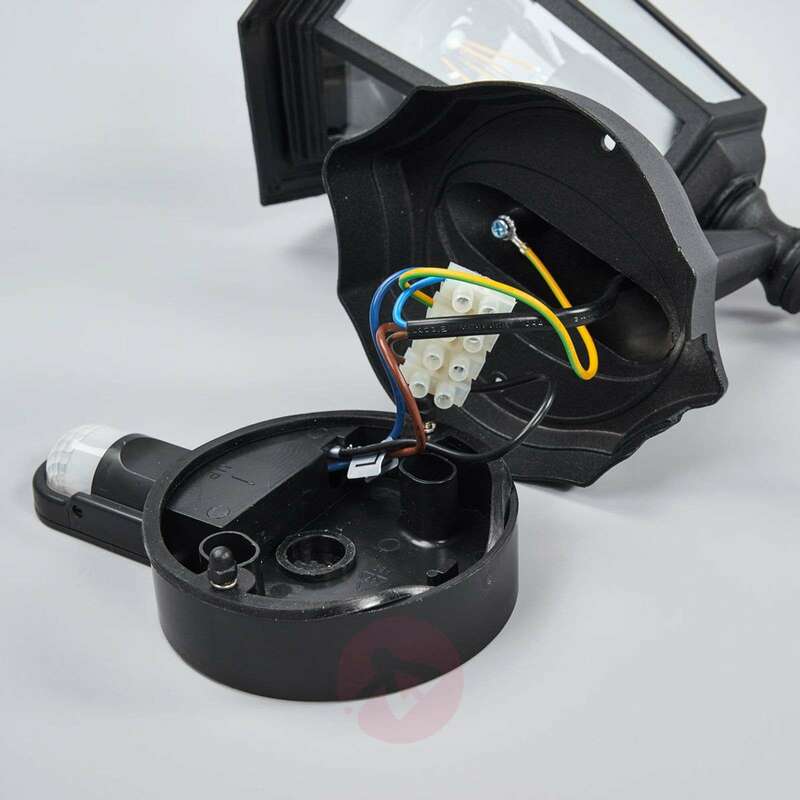 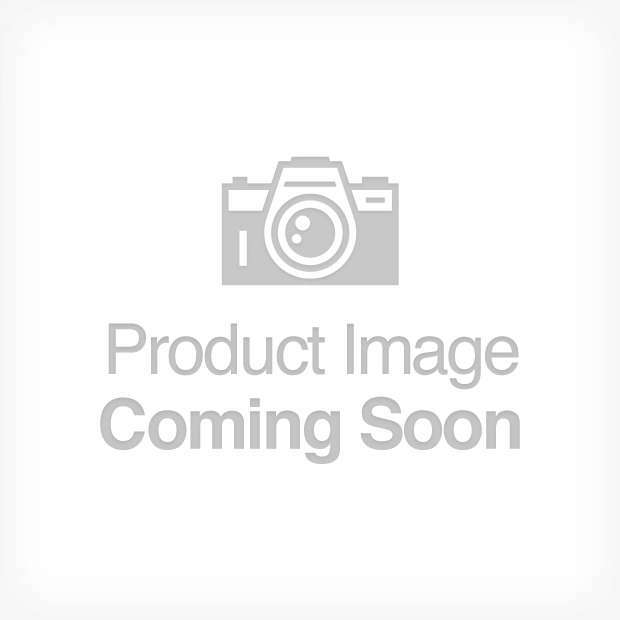 Furthermore, the light offers freely adjustable light sensitivity, which can be set between five and 5,000 lux, and a lighting duration, which is also freely adjustable between five seconds and five minutes. 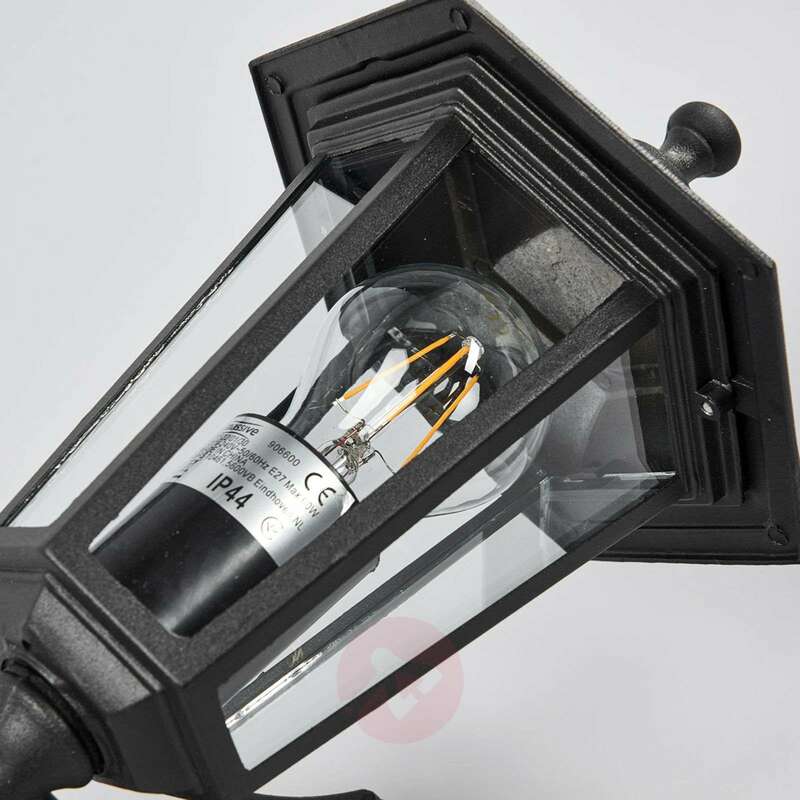 The detection angle of the sensor is 140°.